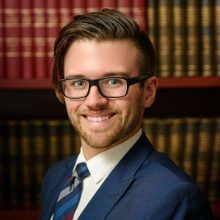 On July 27th, Mr. Alexandre Baril-Lemire officially started his career as a lawyer at Belanger Longtin after completing his articling at our firm. Me. Baril-Lemire practices in civil and professional liability, disciplinary and administrative law and labor law.